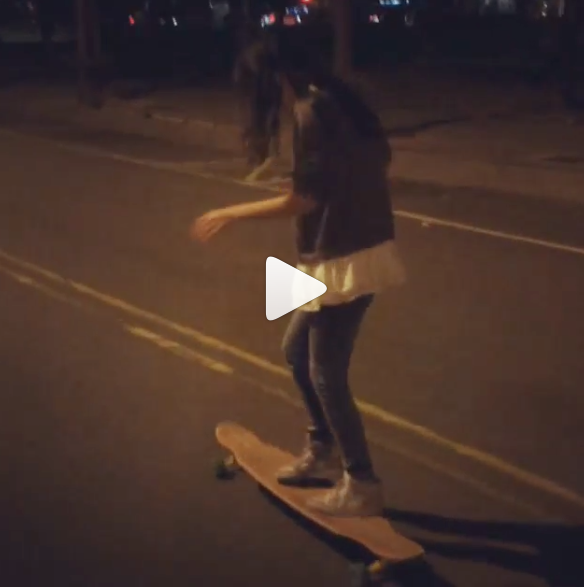 Jane.Jenson shares her style and love of long boarding in Taipei City, Taiwan. Please take the time to share your photos. Seeing is believing so when girls see girls skateboarding it’s an inspiration. Thanks for the inspiration Jane – click to see the video. In December the blog featured girls from different cities around the world. Ran out of days in December but not girls – so on this day in January we are grateful for girls skateboarding around the world starting in Taiwan.